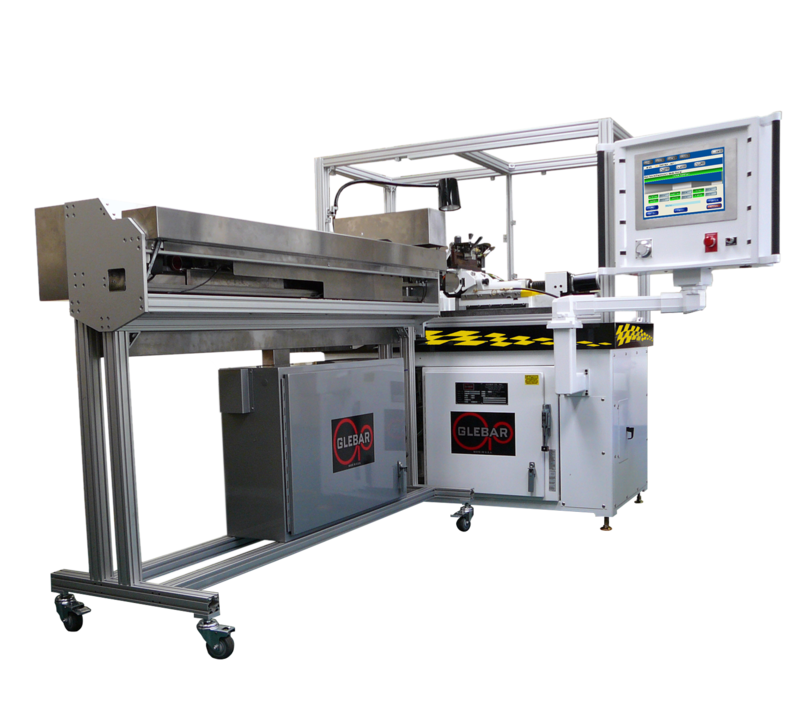 Using the GT-9AC micro grinder with a high speed vision tracking device to maintain length accuracy on the fly in real time as the wire is being ground, the system is able to process much faster than the previous system, while reducing pressure on the tooling. Operating as a profile grinder, one grinding wheel configuration is used for the complete family of parts so changeover between SKU’s is as simple as selecting a part profile from a library on the touchscreen HMI. Changeover is reduced to 3-5 minutes. In addition, the machine is also configured with an acoustic emissions sensor device to reduce operator intervention in setup increasing the reliability and longevity of the setup when tooling is replaced. This reduces the initial setup to 30 minutes. Ultimately 10 different wire configurations were run using one setup with less than 5 minutes to changeover between configurations.